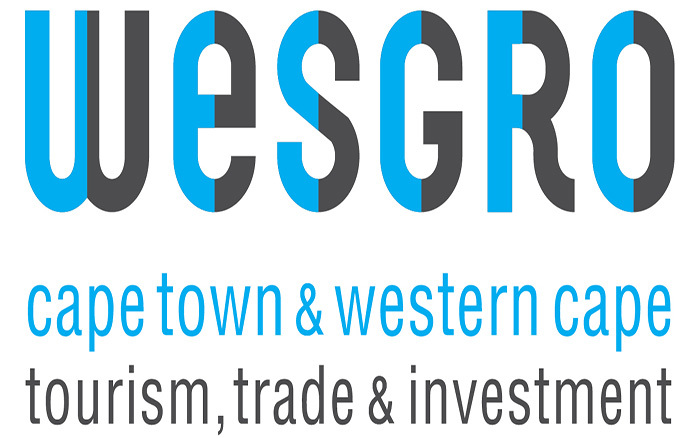 The Cape Town & Western Cape Convention Bureau, a division of Wesgro, secured nine new bids during the first quarter (April – June 2018) with an estimated economic impact of R336m and an estimated attendance of 9,300 delegates. A highlight for the quarter was the securing of the Asian Racing Conference, secured for January 2020. The bid, submitted in conjunction with the National Horseracing Association, will attract an estimated 1,000 delegates over seven days. The conference alone is estimated to have an economic impact of R44,8m, emphasising the economic value of the horse racing sector within the Province. Another key win for the unit was the securing of the World Congress of the International Health Economics Association, secured for 2021. The congress is expected to attract approximately 1,500 delegates over a four day period with an estimated economic impact of R38,4m. The team also participated in the delegate boosting activations for SpaceOps 2020 and World Opthamology Congress 2020. Executive Mayor Patricia de Lille said: “This achievement is proof that we are serious about taking our City to the next level and that the world sees us as a globally competitive business destination. Year on year we have affirmed our status as the events capital of Africa and the numbers are truly impressive which translates into immense benefits for the residents of our city. Cape Town offers a range of attractive locations for conferences and with the latest being the new CTICC 2 building which offers more space and more flexibility for conference organisers and delegates. I want to congratulate all the teams involved in the bids and those who work tirelessly to make all events and conferences a huge success”.